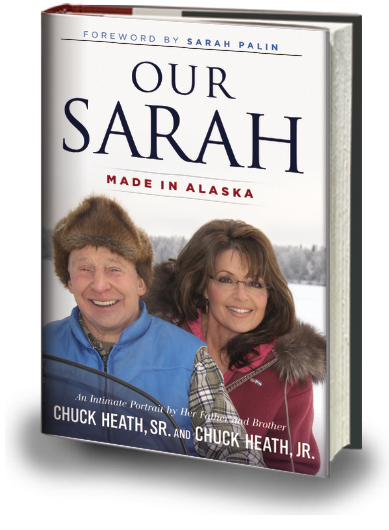 Governor Palin’s father and brother’s new book, Our Sarah: Made in Alaska, hit the shelves on September 25. 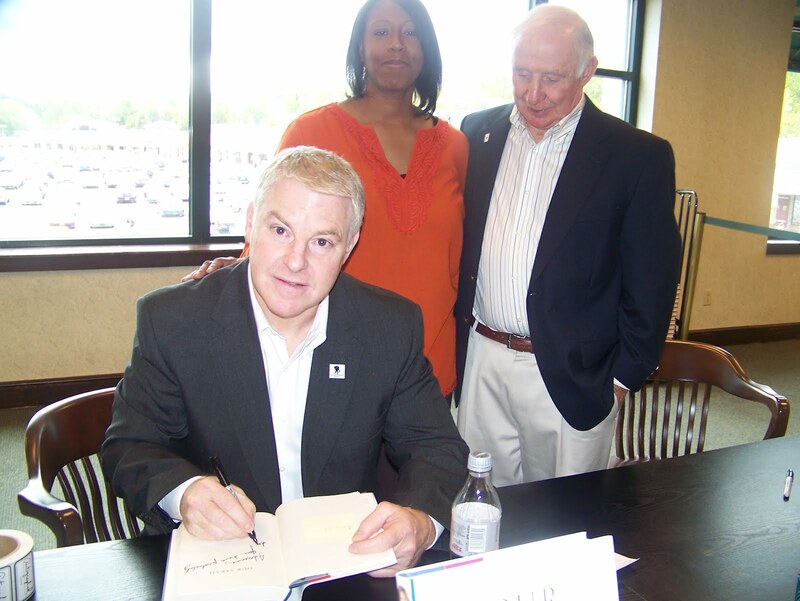 Already, the book is enjoying success. 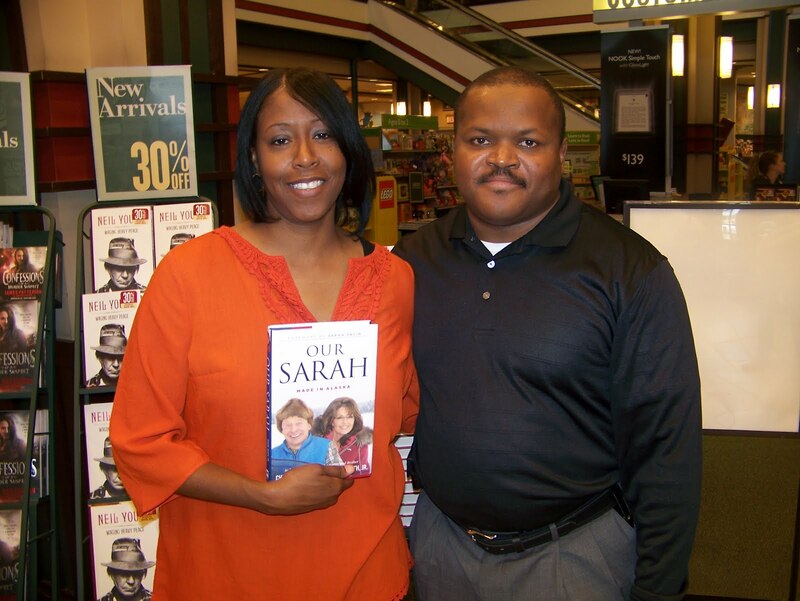 Currently, Our Sarah has reached the Amazon Best Seller list in the Political Leader Biographies category. The Kindle edition is #6, and among hardcover books, it’s #10. 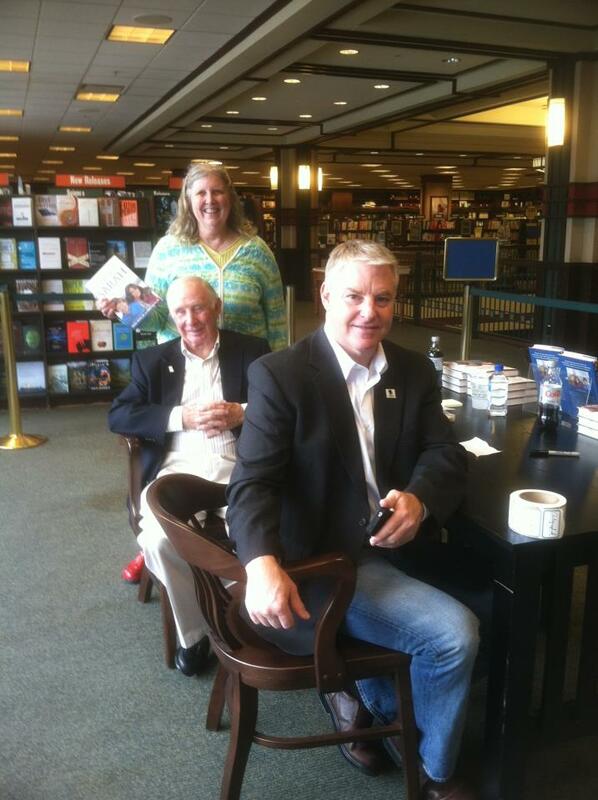 Chuck Heath, Sr. and Chuck, Jr. worked hard to write a book that shares the truth of who the Heaths and Palins are. We get a good look at Governor Palin, the people who have influenced her, the experiences she’s lived, and the values she’s espoused. 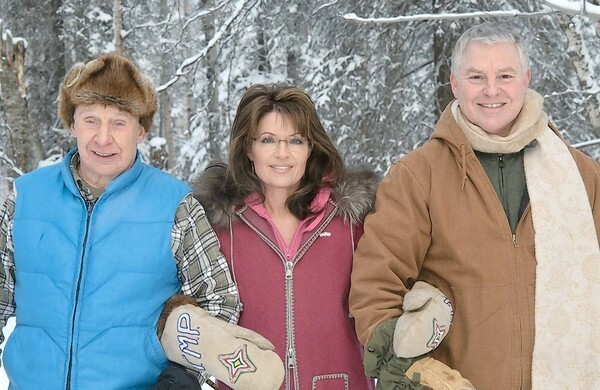 We get to understand her work ethic better and how it was shaped, we learn details about the 2008 campaign, and we come away with an even greater respect for both Governor Palin and her family. You’ll do a little laughing and crying along the way as well. 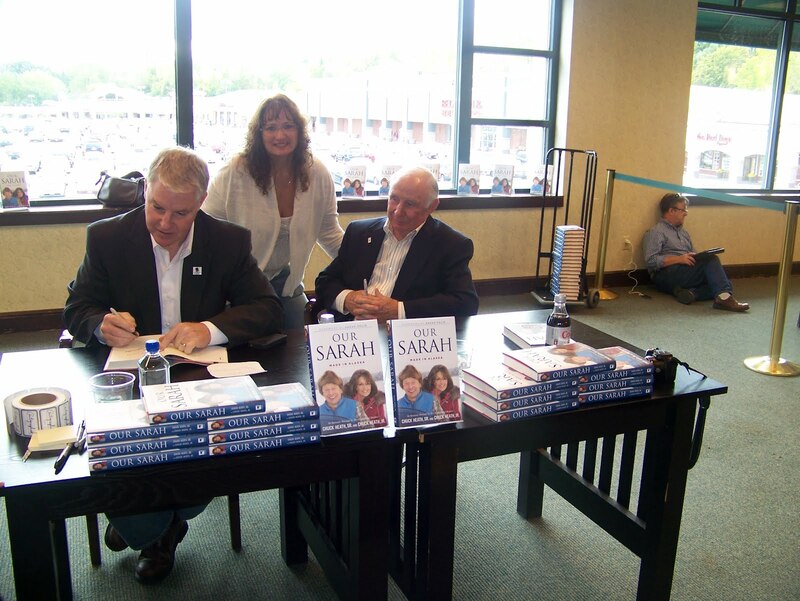 In various media appearances, the Chucks have stated that over one hundred books have been written about their daughter and sister, but theirs is different. They actually know the subject of their book, unlike some of the other authors, many of whom were simply looking for a way to destroy her and promote a false narrative. Governor Palin mentioned this in her Facebook “thank you” note to those who have supported her dad and brother on the tour. 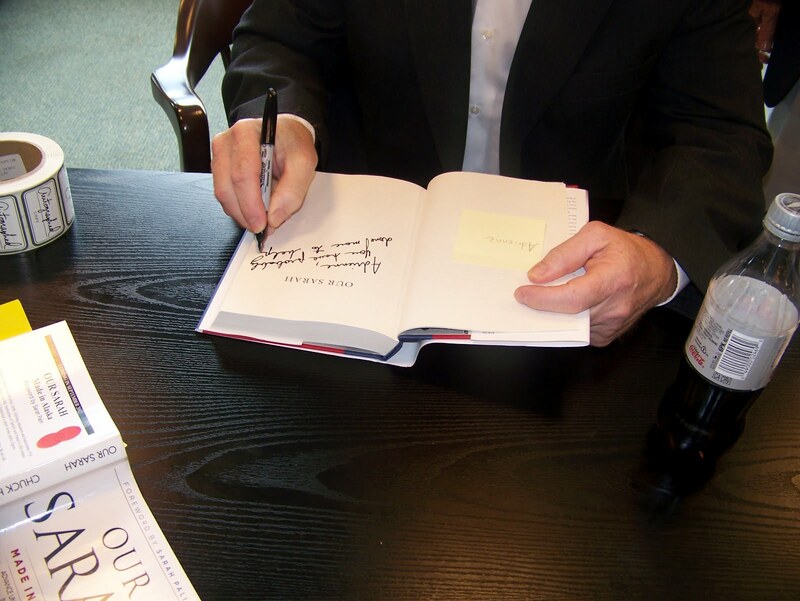 If you haven’t purchased the book yet, you will definitely want to do so. I can attest to the fact that you won’t want to put it down. You can get yours at Amazon here. 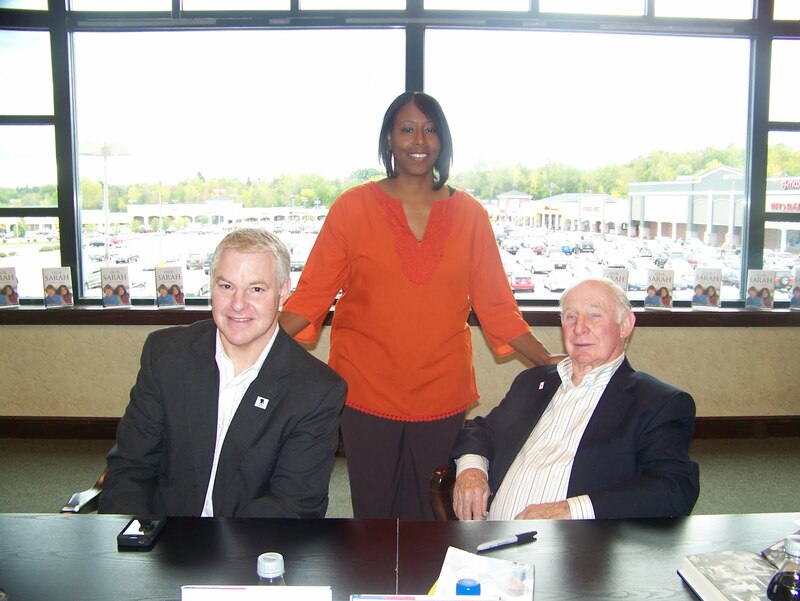 Congratulations, Chuck, Sr. and Chuck, Jr. May you enjoy continued success. 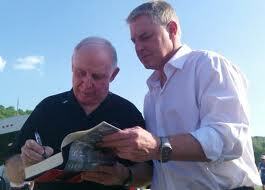 It’s been a busy week for Chuck Heath, Sr. and Chuck, Jr., “the two Chuck Heaths,” as Governor Palin calls them. 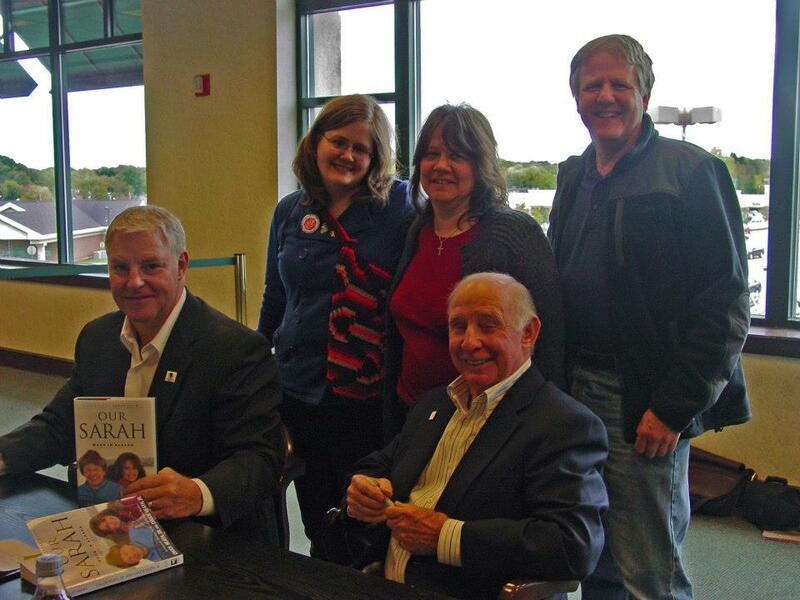 Her father and brother’s book, Our Sarah: Made in Alaska made its debut with a flurry of interviews by the two authors. 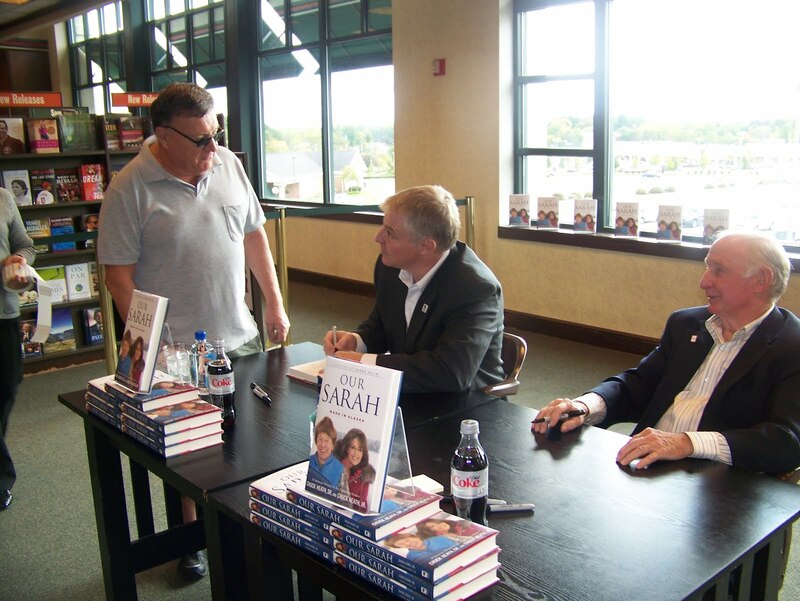 This weekend, they add a new dimension to this rollout, embarking on their book tour, which commences in Rochester, New York this Saturday, September 29. 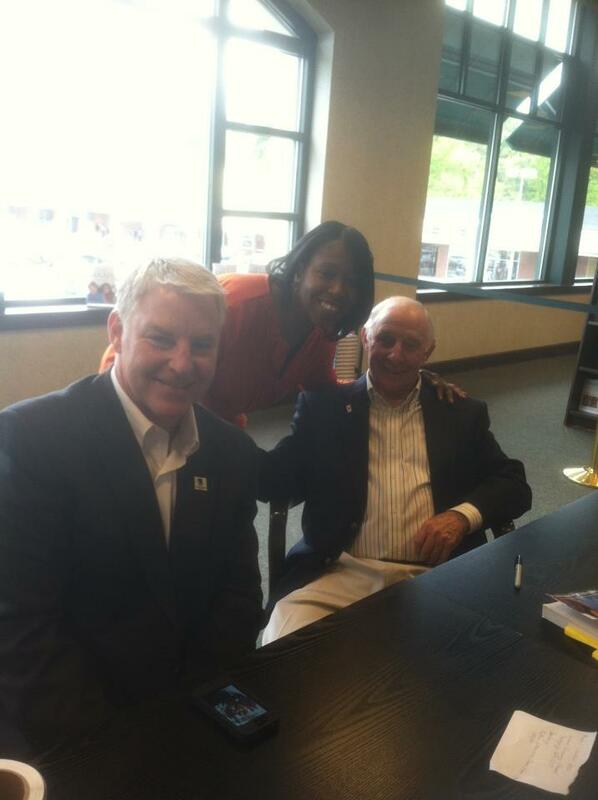 Barnes and Noble is the location, and the store is in preparation mode to make this an enjoyable and successful event. 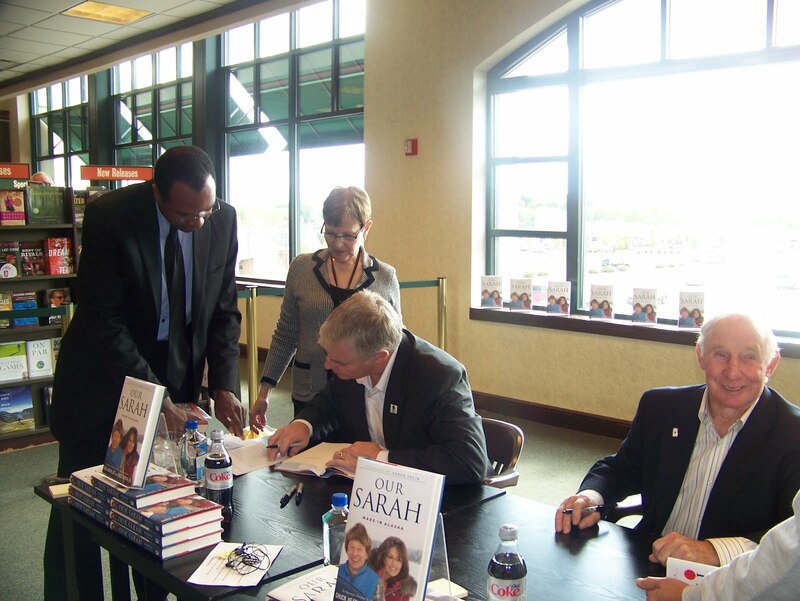 Below, find important information about the signing event in Rochester. Please keep in mind, this refers to the New York signing only. 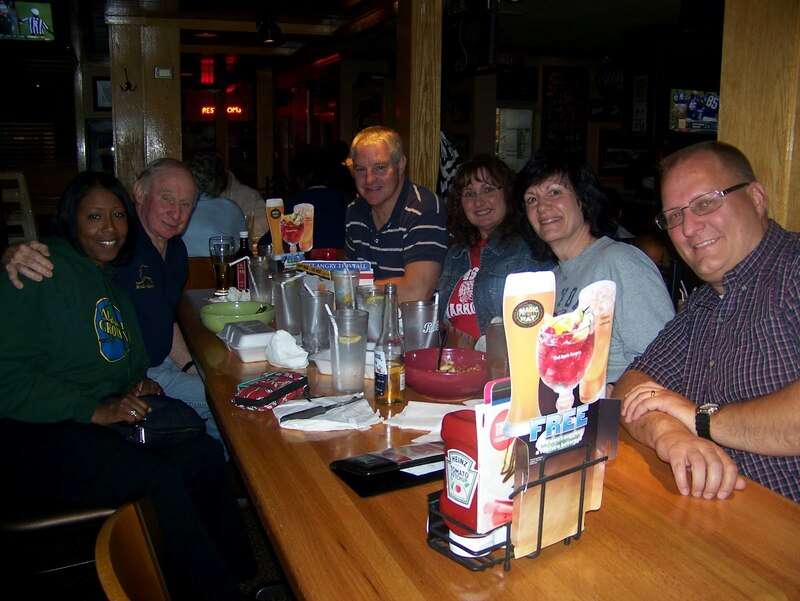 For guidelines regarding other book tour locations, contact those particular venues. 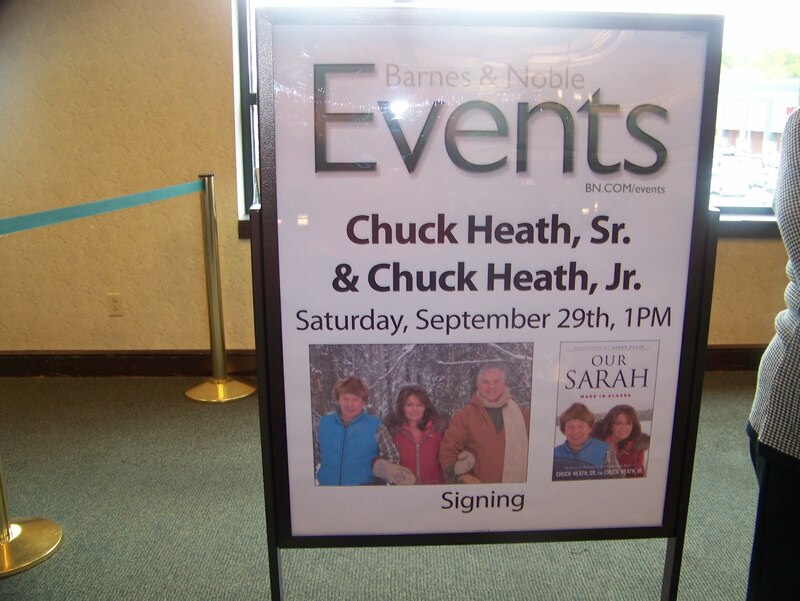 The book signing event begins at 1:00 p.m., and Barnes and Noble will begin handing out tickets at 11:00 a.m. Each ticket will have a number, and Chuck, Sr. and Chuck, Jr. will sign books for people according to those numbers. In other words, the person who has ticket number one will get to greet the Heaths first. 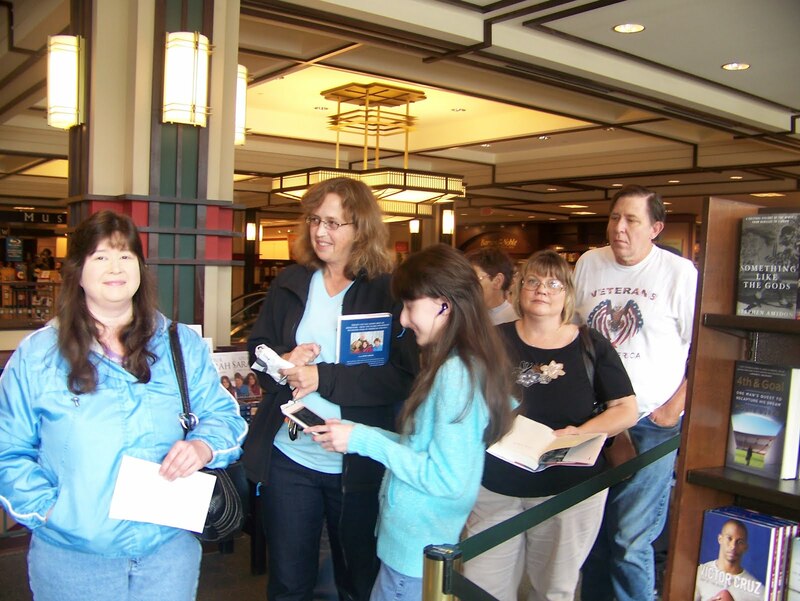 People are encouraged to remain at the store once they have received their tickets. 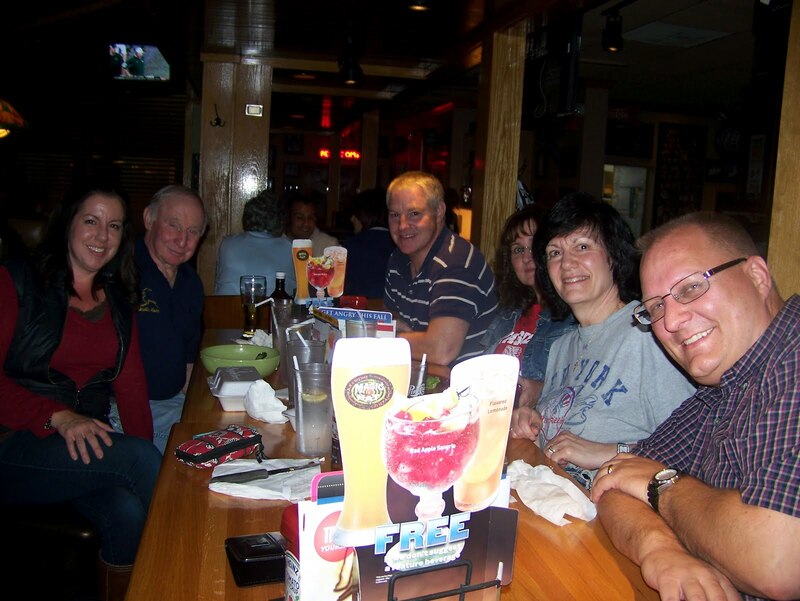 This will eliminate a situation where someone receives a ticket and leaves, while others have remained in line, only to have that person return and move to the head of the line. 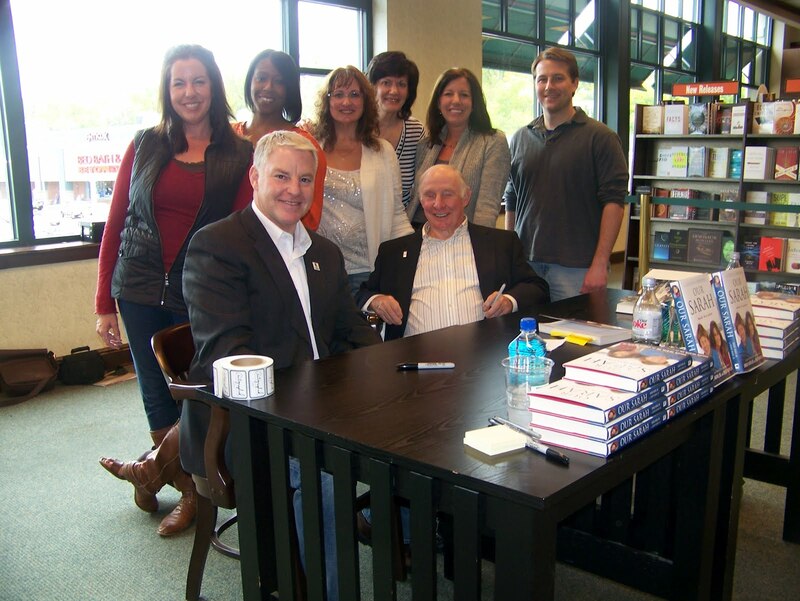 Barnes and Noble does not require attendees to purchase their book from their store (although that would be a kind gesture, since they have opened their doors to allow this gathering). 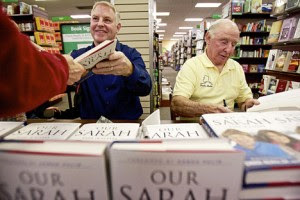 While people do not have to buy Our Sarah from Barnes and Noble to get in line, no one will be allowed in line without a book–whether purchased there or elsewhere. 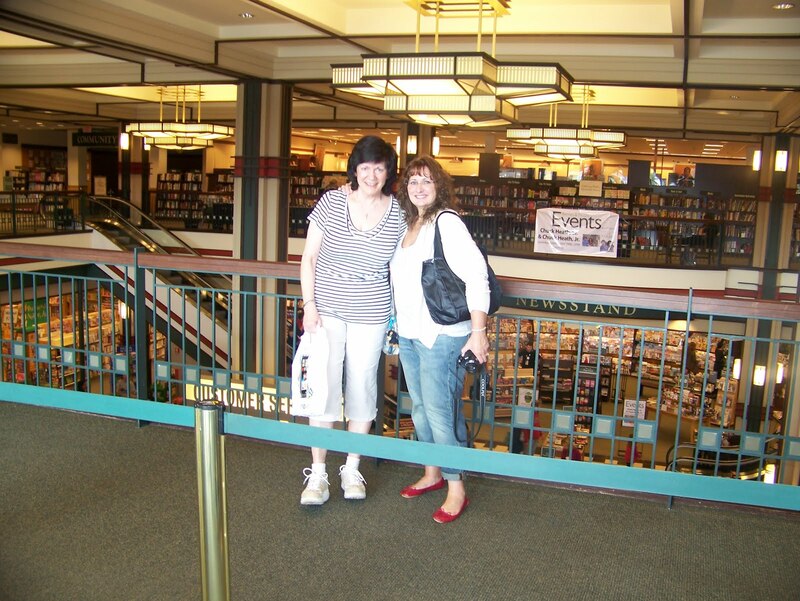 Those who do buy from the Rochester Barnes and Noble must do so before getting in line. 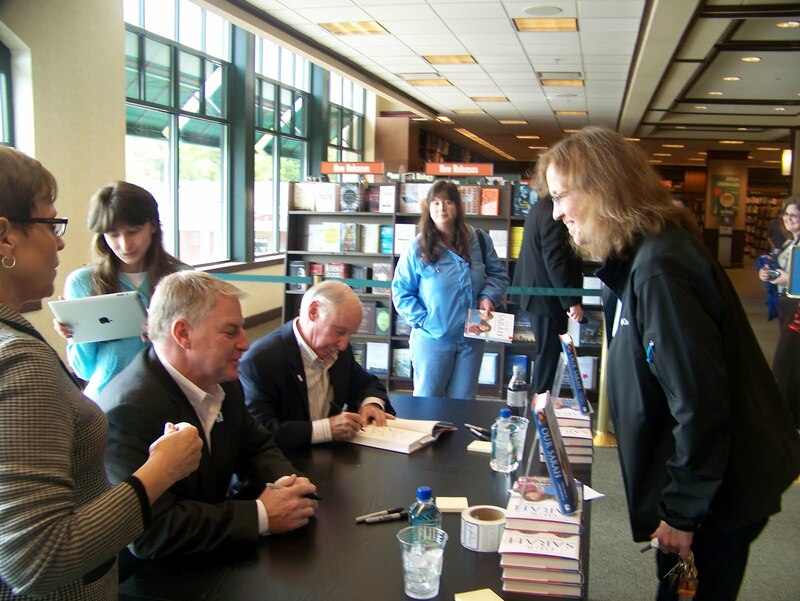 Please take note that Barnes and Noble does not allow attendees to present other books or materials to the Heaths to sign. The book signing is for Our Sarah only. 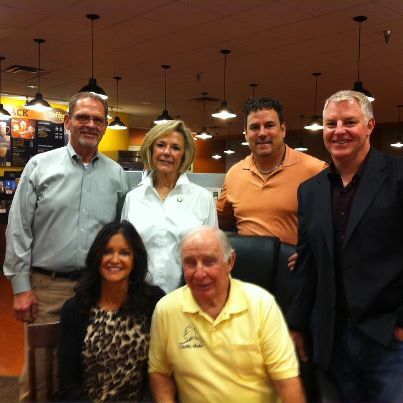 As Barnes and Noble is trying to get an idea of how many to expect for this exciting event, they encourage phone calls for questions, clarifications, or comments. Who is planning to attend? Please leave a comment here to say you’ll be there or to tell us of others you know will be there at 1:00 p.m. this Saturday, September 29. I encourage everyone in New York and neighboring states to attend and support the Heaths’ labor of love. 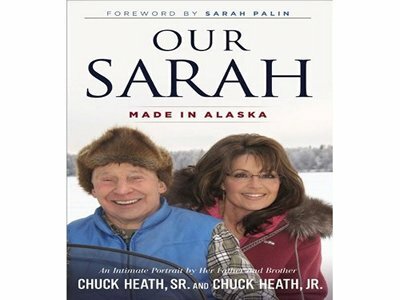 They have written a book that allows a close-up look at Governor Palin, providing details about her no one else has been able to provide.